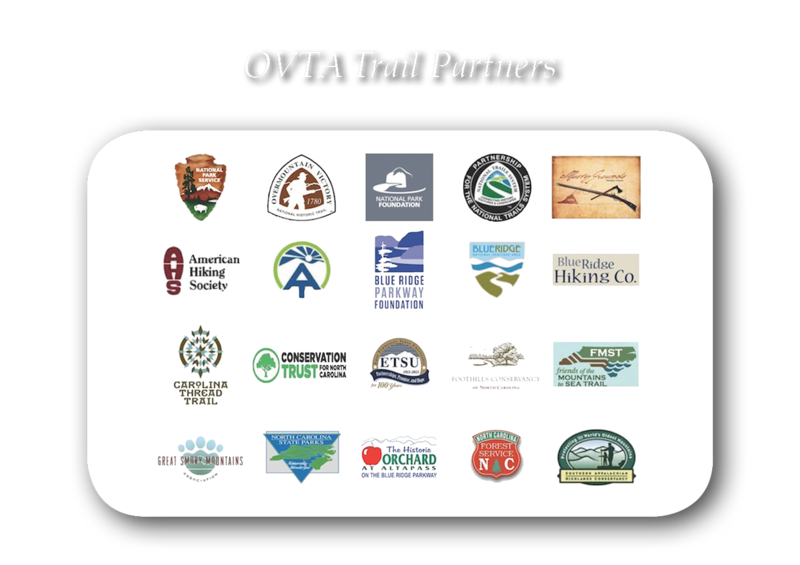 Spruce Pine, NC – The public is invited to join a guided hike along a section of the Overmountain Victory National Historic Trail at 10:00 am. 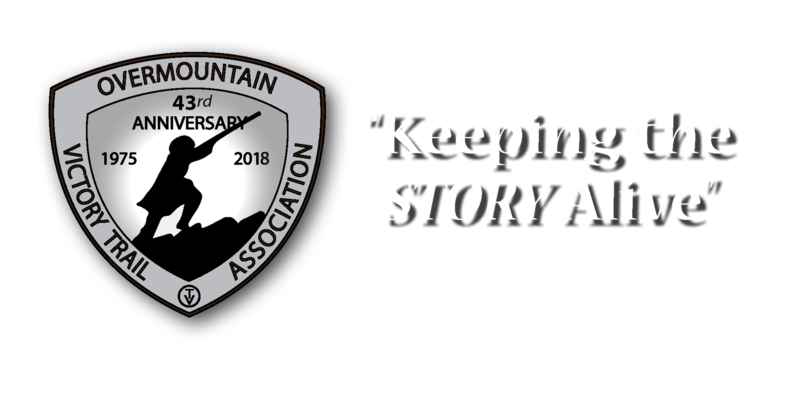 A Ranger will lead the hike and tell the story of the Overmountain Men and their connections to the area. In September of 1780, over 1,000 backcountry mounted Patriot militia crossed the Blue Ridge and Appalachian Mountains in preparation for their attack against Major Patrick Ferguson and his army of Loyalists. On October 6, these men joined militiamen from South Carolina and Georgia and camped in a field that would later be the site of the Battle of Cowpens, where the Americans learned of Ferguson’s camp on the top of Kings Mountain. The men headed toward Kings Mountain to fight what would be one of the defining victories of the American Revolution. This program will begin at The Minerals Museum (milepost 331 on the Blue Ridge Parkway) and then caravan about 5 miles north to Hefner Gap (milepost 326 on the Blue Ridge Parkway). The 2.6 mile, round trip, hike is free and will take approximately two and half hours. Bring drinking water and wear appropriate hiking attire including hiking boots. This section of the trail is rated moderate by the National Park Service. For more information on the Overmountain Victory National Historic Trail visit their website at www.nps.gov/ovvi.